For the last few weeks we have started to notice that nenuno is starting to attract alot of new visitors and if you didn’t catch the announcment on Twitter or Facebook, we are going to be holding a small competition to show our appreciation to our loyal readers! 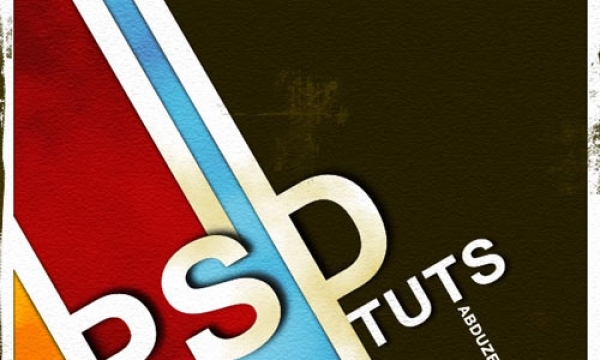 But untill then please enjoy these twenty easy to follow photoshop poster tutorials! Please note that clicking on the screenshot below will take you to the full tutorial. In this tutorial we’re going to learn how to retouch a portrait and create pop art style background from different shapes. Layered PSD file included. Let’s get started! Today we show you some photoshop techniques, how easy with few basics steps you can create awesome typography poster. With this technique you can create interesting flayer for dace club or you can use in advertisements. 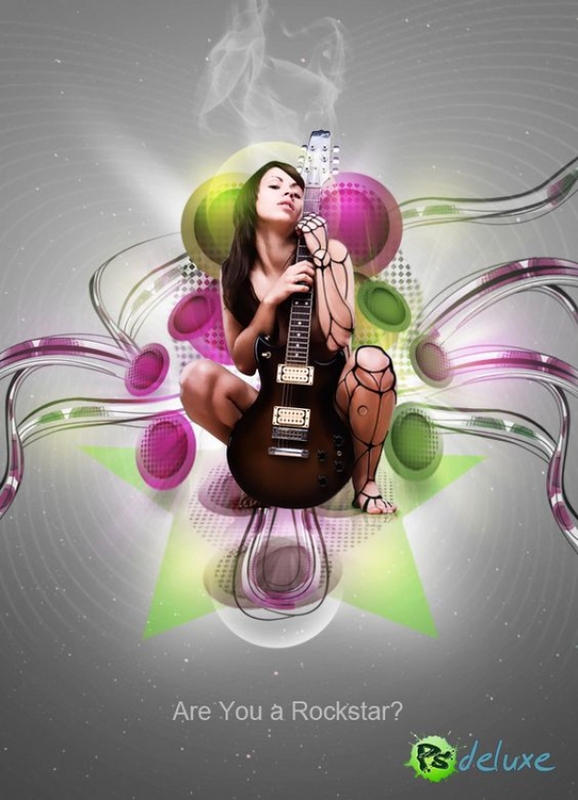 This time we will show you how to create colorful rockstar poster in photoshop. In this tutorial we will use plenty of various photoshop techniques. 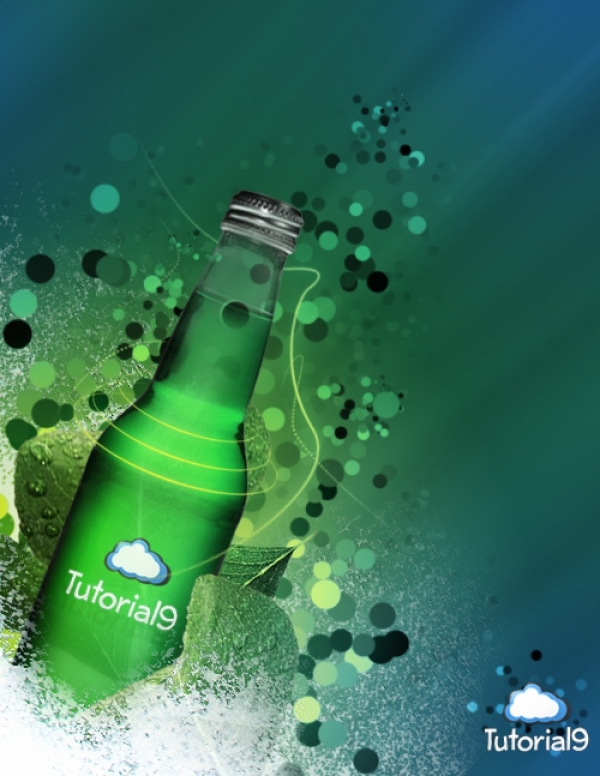 Tutorial is pretty complex, so you will need to carefully follow each step of this tutorial. 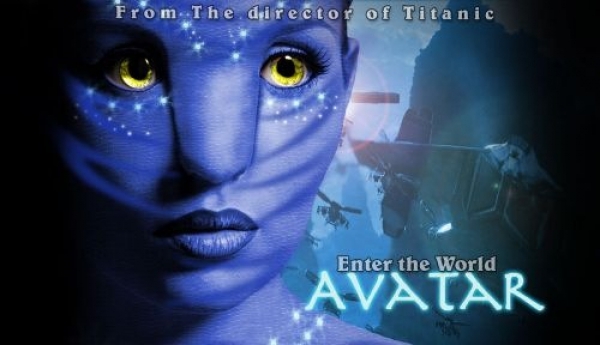 his tutorial elaborates how you can create a Navi image of any usual photo as you add impressive text and backgrounds to make an Avatar movie poster. Let us begin to see how you can get this amazing Navi photo effect in just 8 easy steps. In this tutorial, we’re going to make a typographic poster from a simple portrait using Photoshop techniques. Let’s get our own share of typography with this dark and grungy poster. 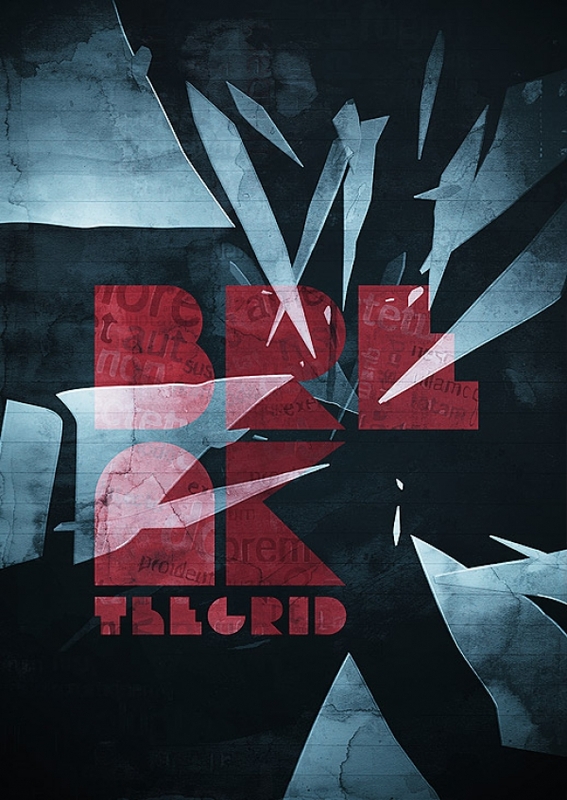 No, this is not your typical design, as we’ll be ‘breaking the grid’ in hope of creating a dynamic and exciting layout. So grab the usual tools of the trade, Photoshop and Illustrator, and follow these steps into creating your own solution. Using 646-985 guide and 646-671 tutorials, you will become expert in web designing. Learn how to create beautiful web designs with 642-691 web designing course. Make your mark with strong but simple shapes and bold, read-my-lips colours: Danilo Rodrigues shows you how. 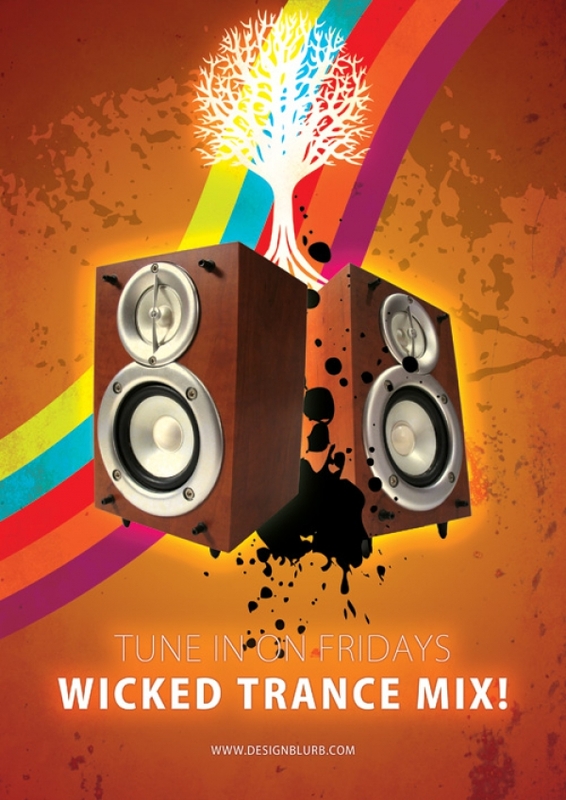 In this tutorial we’ll be using Adobe Illustrator and Photoshop (versions CS3) to create/design a beautiful radio station advertisement. 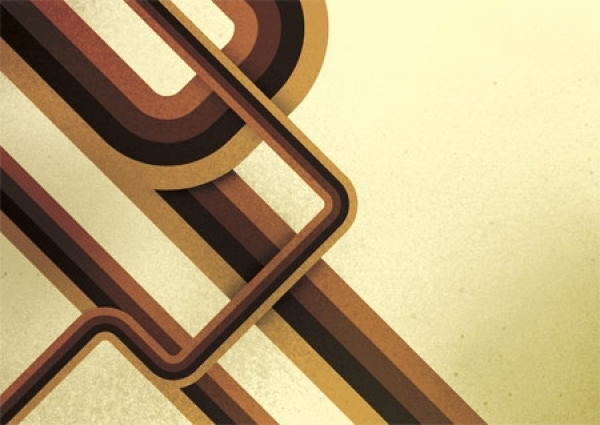 In this tutorial, we are going to get creative with layering, lighting, and texture to build fantastic abstract piece. 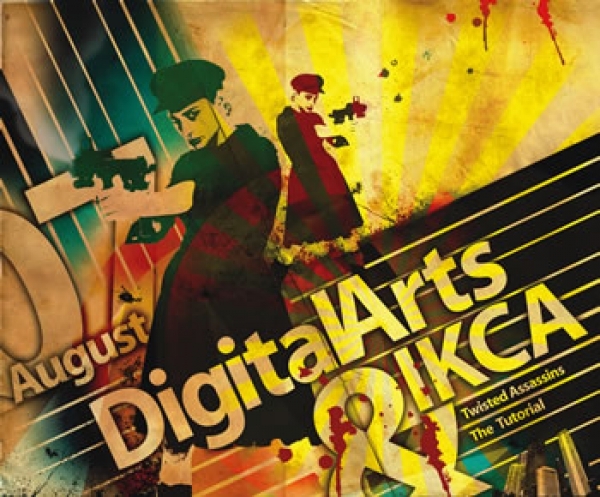 Digital artist Ian Keltie reveals how to composite elements in Photoshop and create a poster that deploys stencilled art to promote your message. 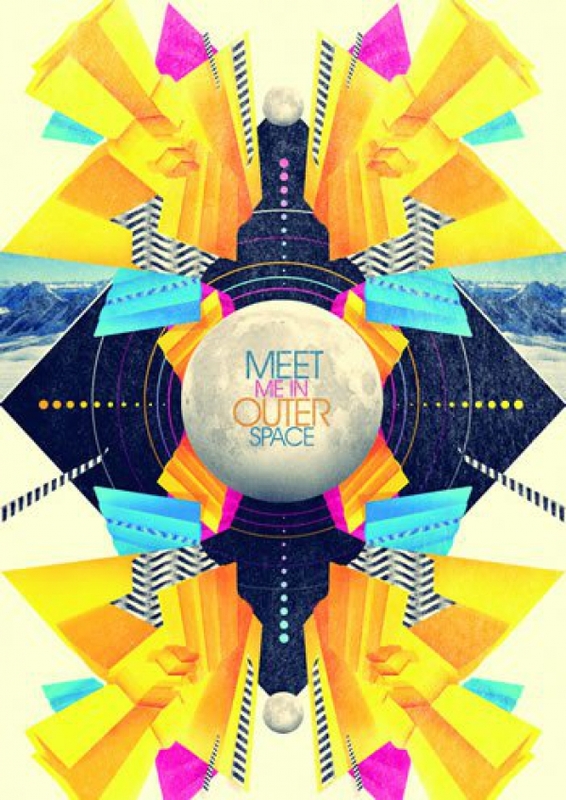 In this tutorial, I will show you how to create a sort of grunge poster. We will learn how to make some elements look a bit dirty, create textures, and add some depths to the elements using shadows and blend modes. In this tutorial, I’ll show you several techniques for enhancing a basic banner design for a product or service. These techniques can be employed to add a fresh splash to many of your designs! Focusing on a simple approach and execution, this tutorial will teach you tips and tricks to creating professional and dynamic poster ads for your portfolio. In this tutorial I will show you how to design grunge girl wallpaper in Photoshop using some grunge textures and brushes. We will use different techniques such as image adjustments, layer blending options and filter effects. In this tutorial we will be making use of simple but very powerful Photoshop tools to create a grungy minimalistic poster. 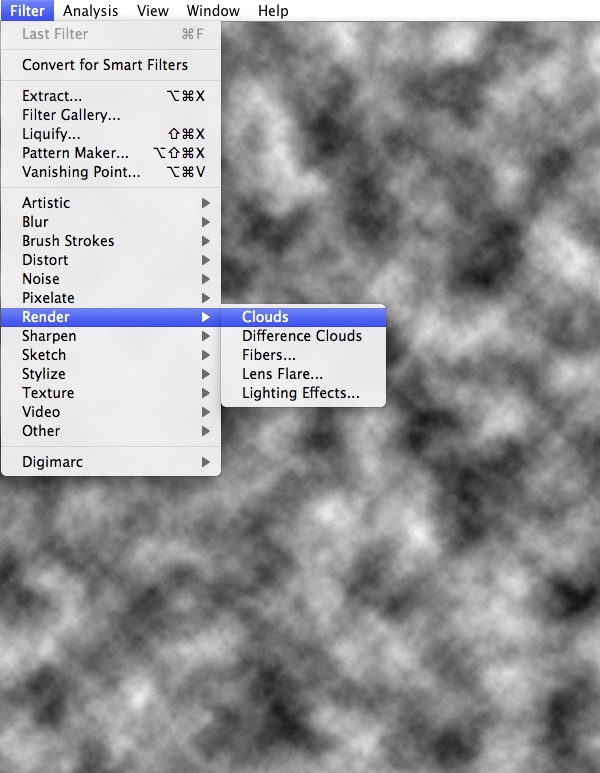 We will be combining triangle shapes, textures and lots of blending modes to create what you see below. Let’s not waste any more time and get started! 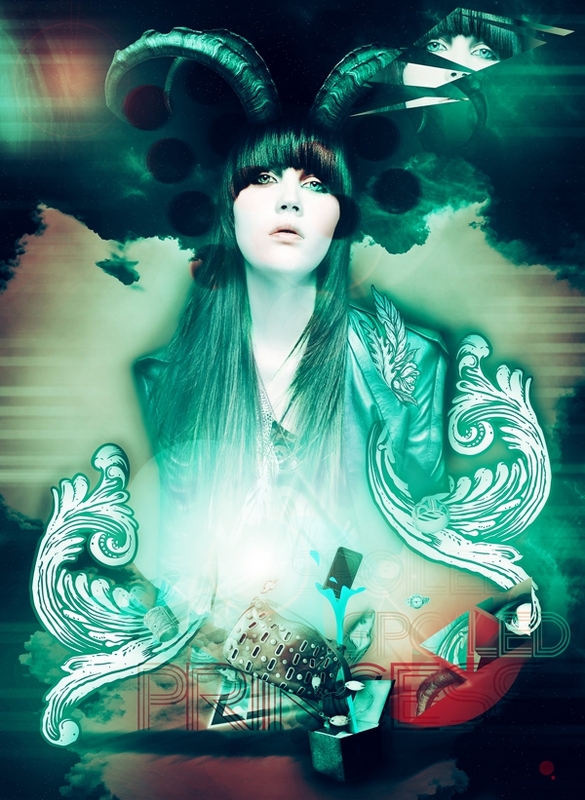 In this tutorial you will learn how to create a fashion advertisement poster. We’ll be combining multiple images, finding the perfect stock, and unifying it with just the right colors. Let’s get started! 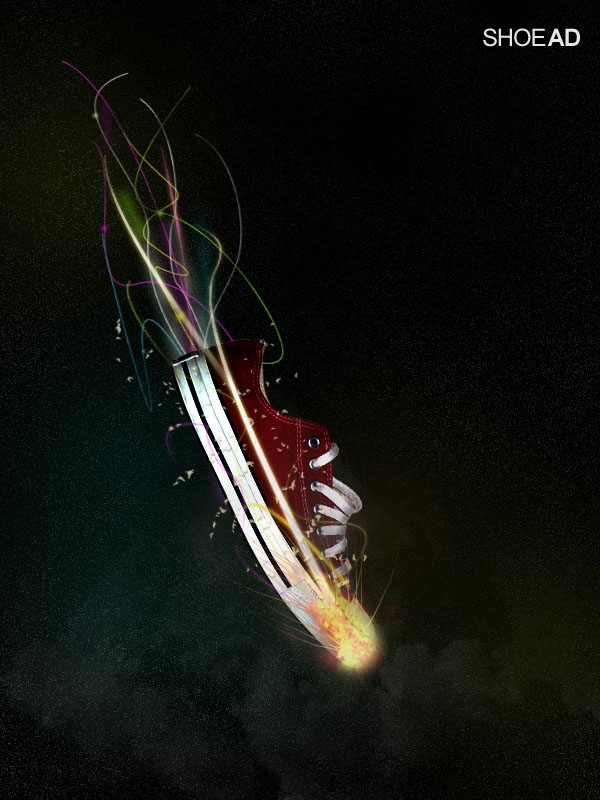 Learn how to design a stunning sneaker advert, using a variety of lighting effects. In this tutorial, I will show you how to make a typographic face by using simple techniques. 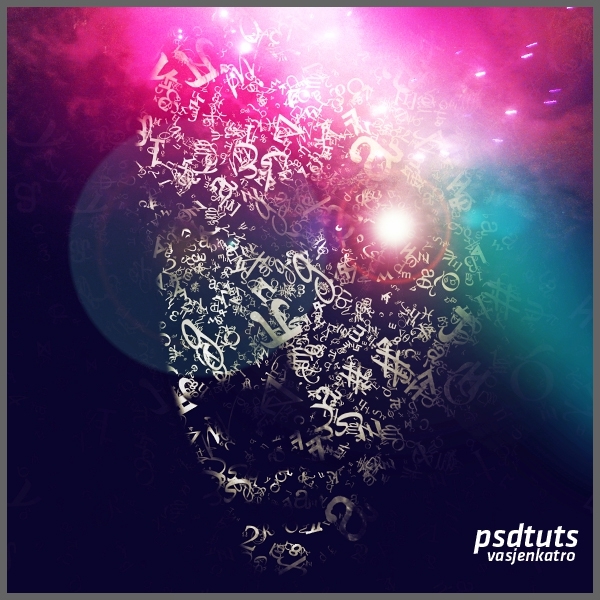 Using the Brush Tool and experimenting with light, you will get this amazing Typographic Space Face that looks like it’s created by letters and an amazing explosion. Let’s get started! I always use Adobe illustrator at work because i work in an animation studio. 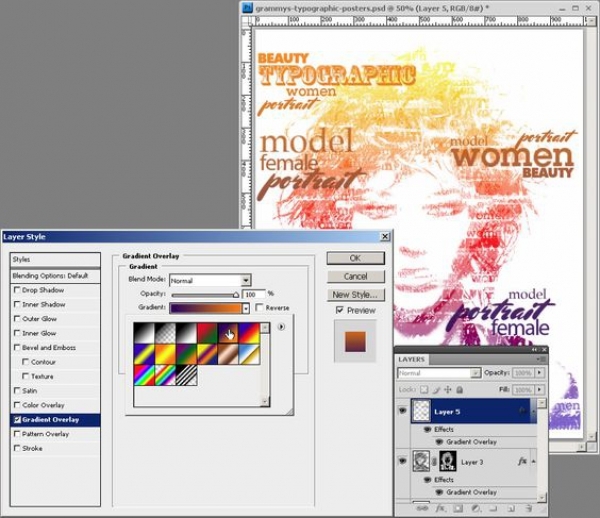 this is really a serious tool for the graphic artist.:”. amazingly beautiful!! the creations are very great!! love it! Very nice set of tutorials. Thanks!